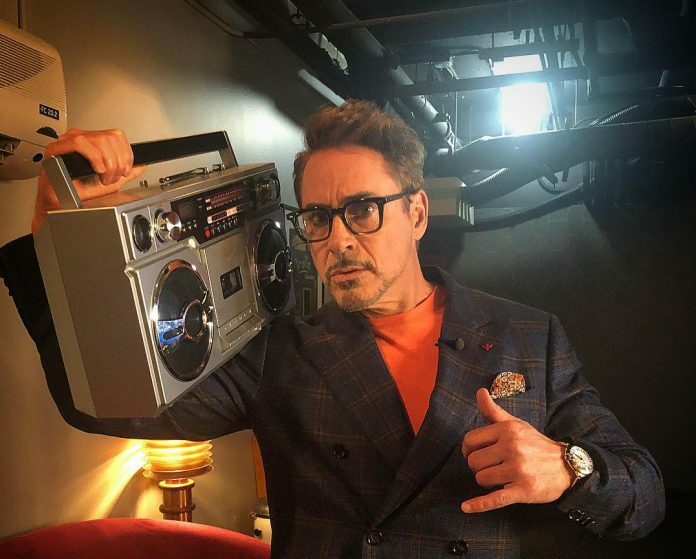 Avengers: Endgame’s global press tour has already started off and Robert Downey Jr. is more in a dancing mood than talking in his possible final press tour and his latest Instagram posts are a proof of the same. Downey has been posting some cool dancing videos of himself with his jukebox. He has again posted a dancing video, and in the same, we can see him sashaying through an area where all the statues of superheroes are erected. The slow-mo video is shot by his assistant Jimmy and it is delightful. Speaking of the movie, the same is the most awaited film and also concludes the Infinity Saga. The movie is all set to release on April 26. The pre-sale of tickets has already broken a lot of records. What are your views on his dancing videos? Let us know in the comments section below.